Blow and poke your fire back to life with this useful, fun accessory! 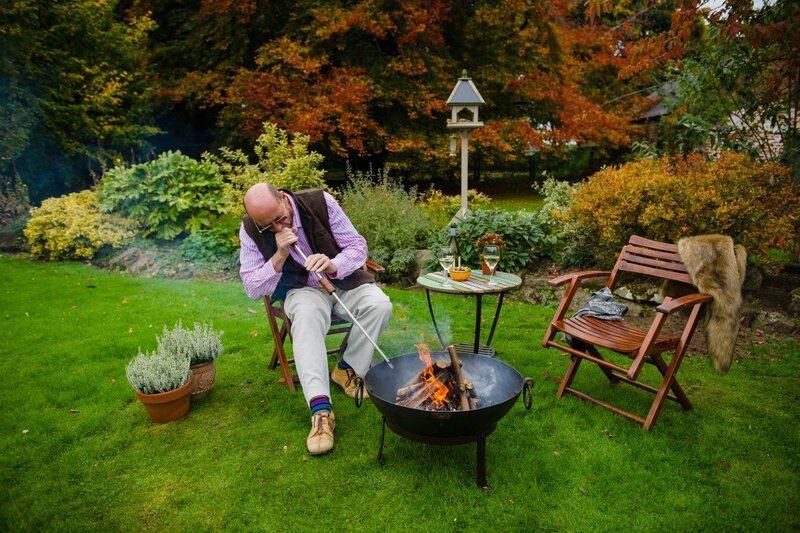 Categories: Kadai Fire Bowls & Pits, Kadai Accessories, Kadai 80cm Package. Multi-use tool for use as a poker and a rake, but also a cleverly designed blow pipe to re-ignite struggling embers.